Engage your employees by creating a happy and healthy work environment. 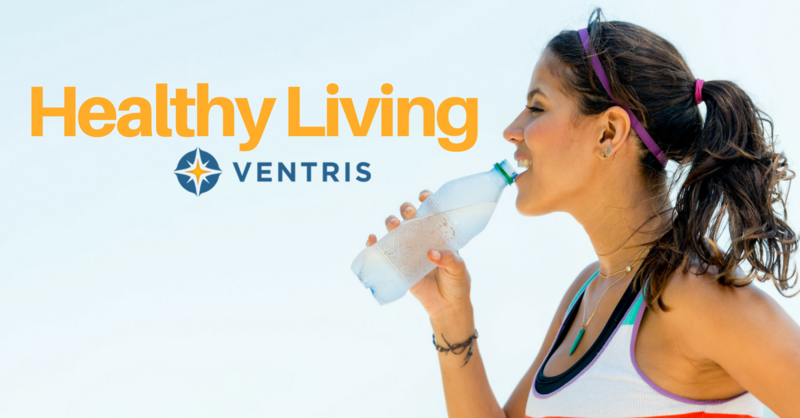 Join us to learn about some great resources available through Ventris. Plan to attend this free and informative one-hour seminar. Please invite any associates or colleagues you feel may benefit from this information.